This lightweight 1.3-liter aluminum pot features a durable ceramic nonstick surface and is sized perfectly for the minimalist meals favored by solo backpackers. Ceramic Nonstick: The toughest nonstick coating is scratch-resistant, easy to clean, and handles high-temperature cooking. 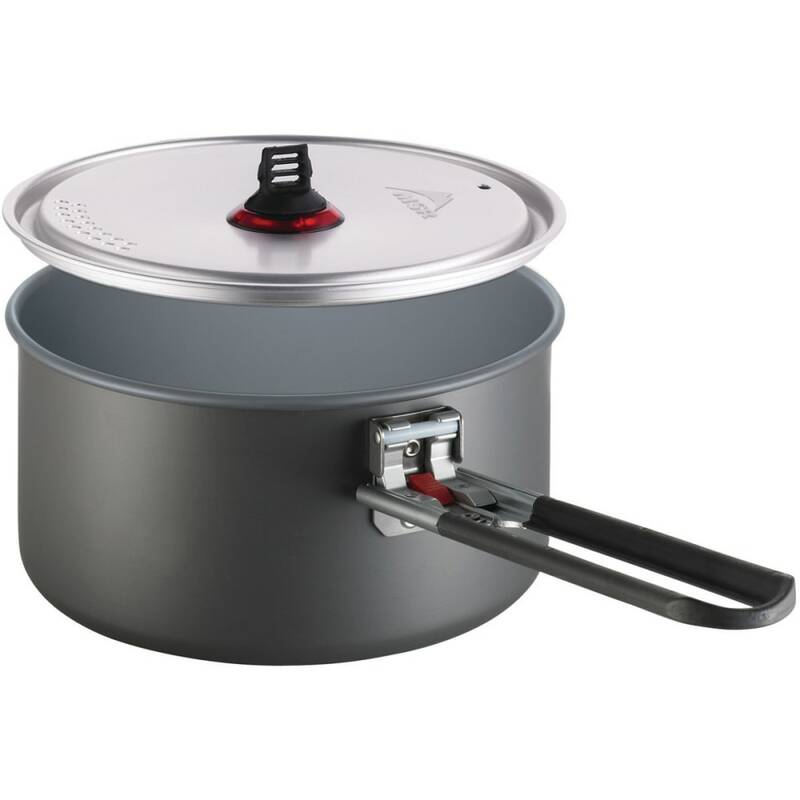 Ultralight: 1.3L pot handles the duties of basic cooking with minimal weight. Volume (fluid ounces): 44 fl. oz.